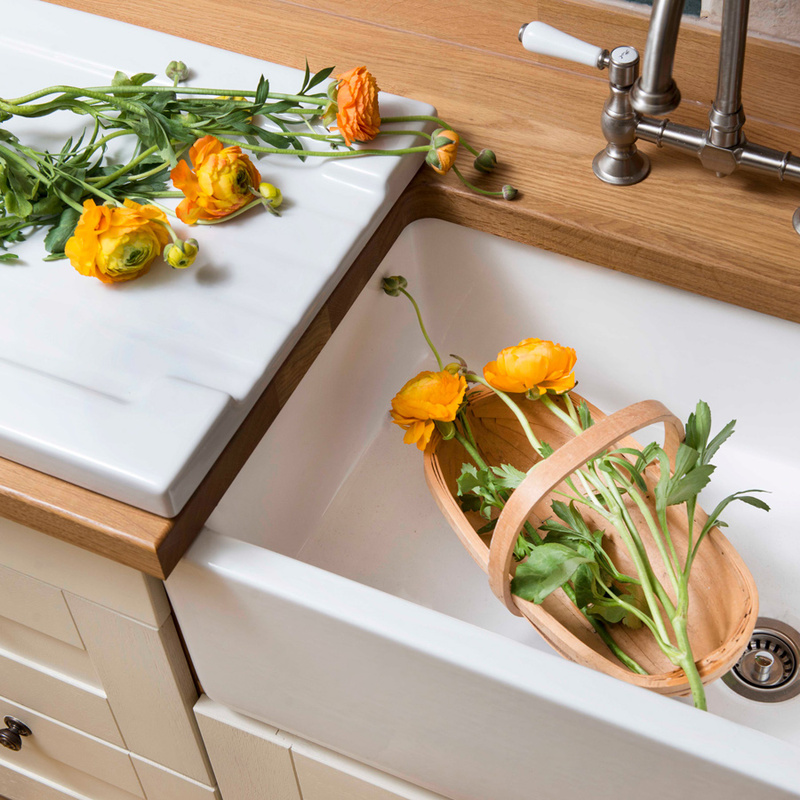 To accompany our solid wood kitchens, we now offer a wide range of sinks - the perfect companions for our collection of wooden worktops. 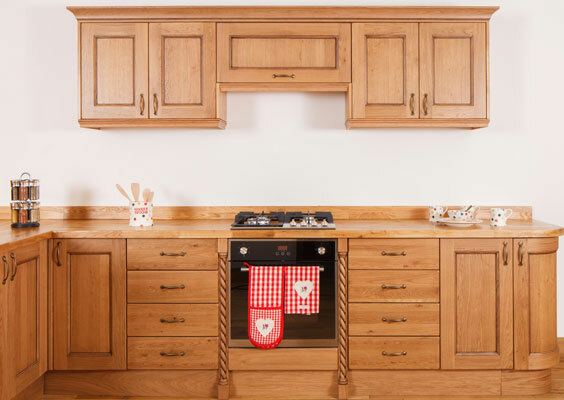 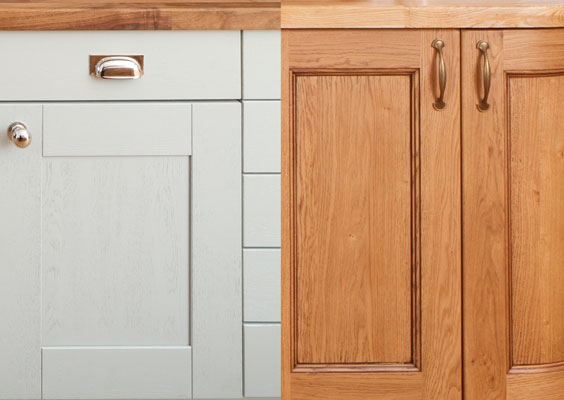 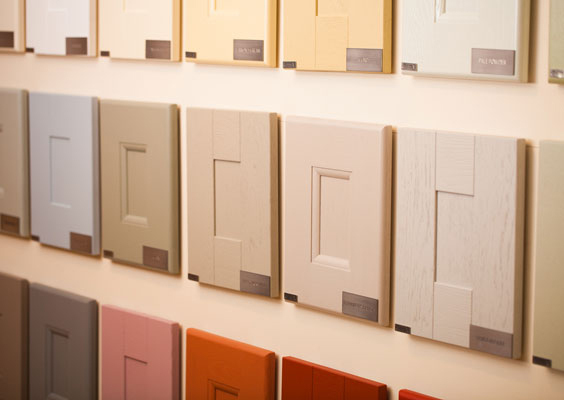 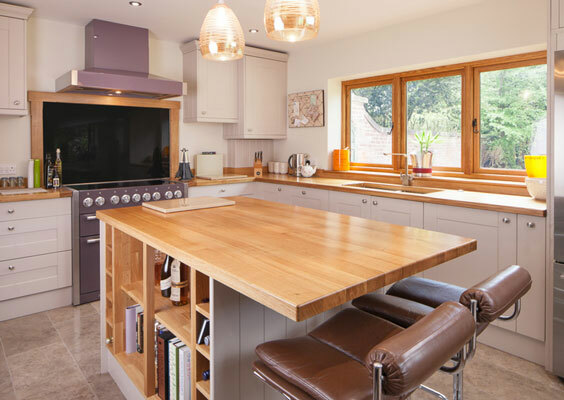 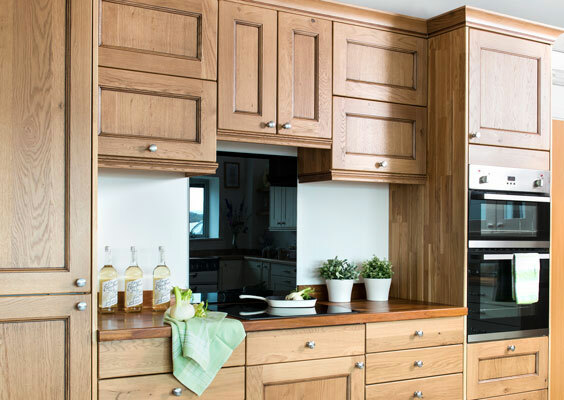 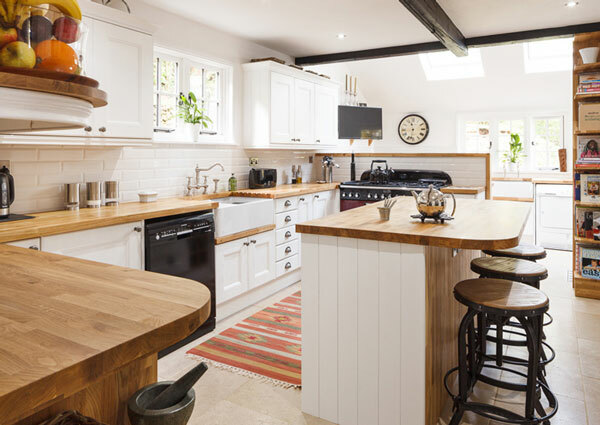 We have carefully selected these sinks in order to offer a variety of styles to accommodate almost any style of oak kitchen. 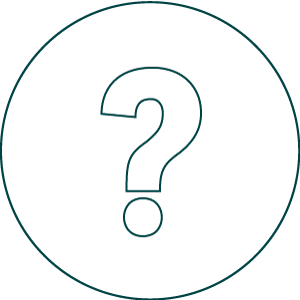 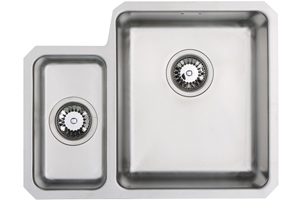 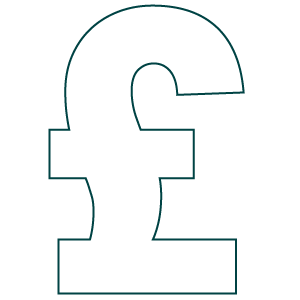 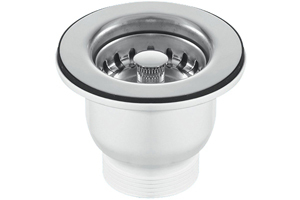 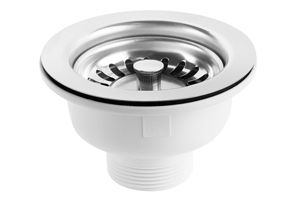 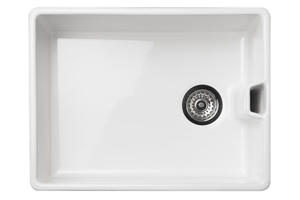 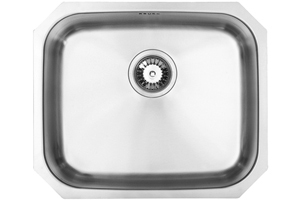 Our sinks are provided by a number of well-reputed brands, including Rangemaster, Reginox, RAK and our sister company, Worktop Express®. 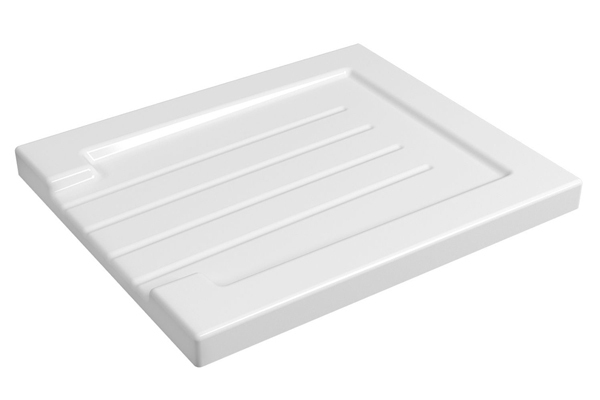 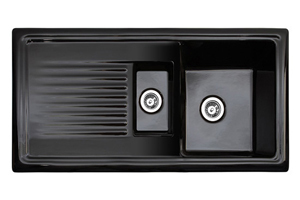 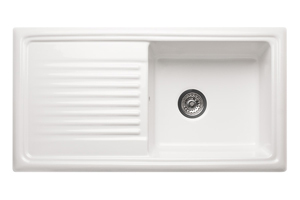 Whether you are looking for undermounted or overmounted sinks, or a more traditional Belfast ceramic option, our range has plenty to choose from. 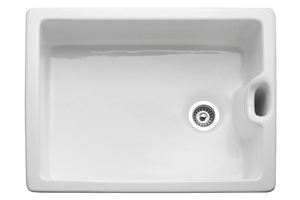 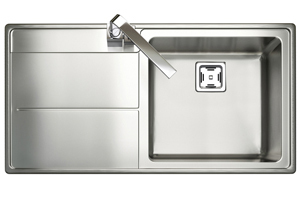 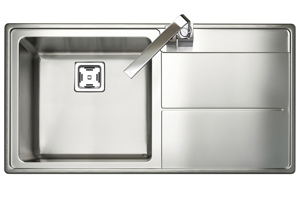 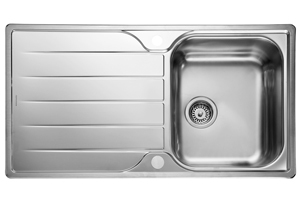 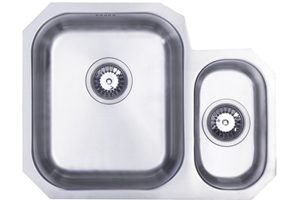 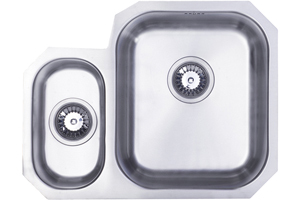 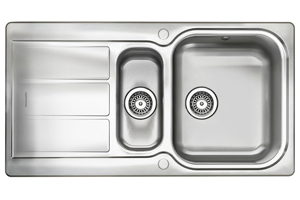 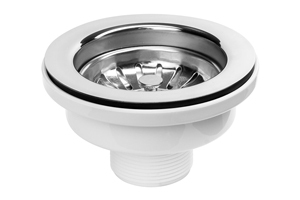 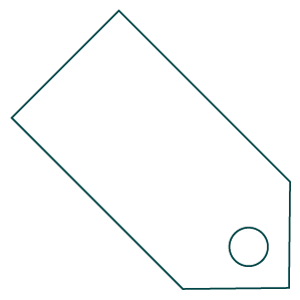 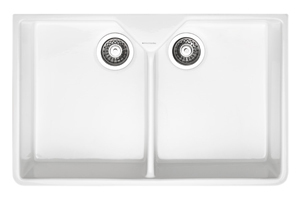 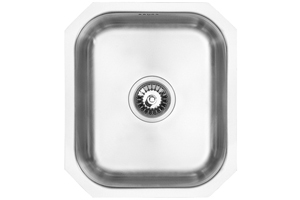 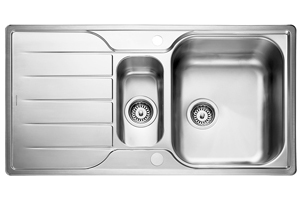 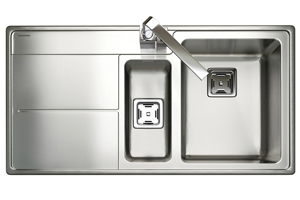 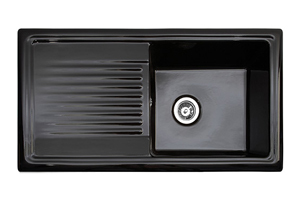 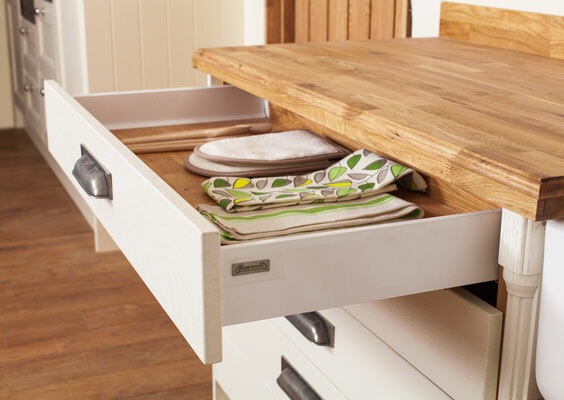 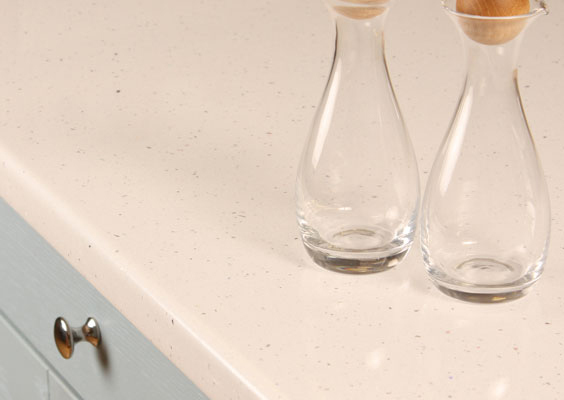 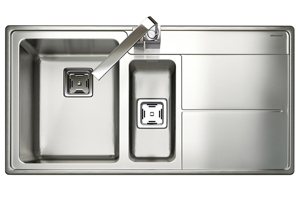 Each of our sinks is competitively priced, with virtually all of them available on a free next-day courier delivery service, whether you purchase with or without a matching worktop (the only exception being Rangemaster's ceramic Belfast sink, which is too fragile to deliver via a third-party courier). 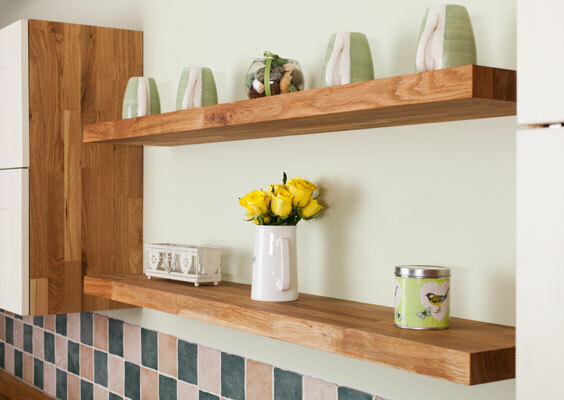 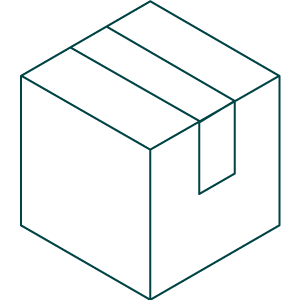 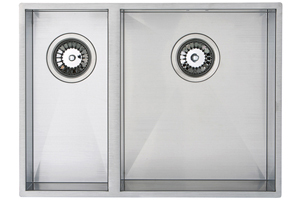 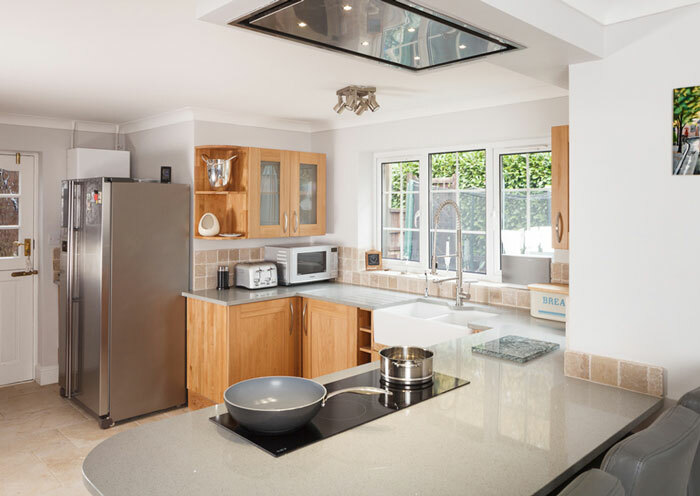 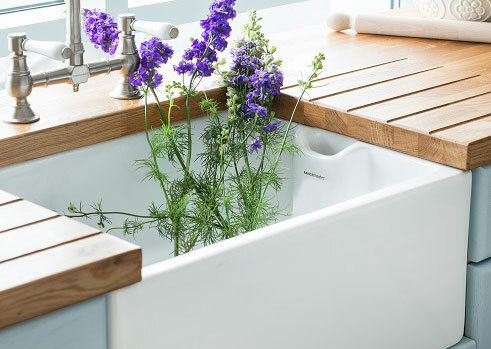 If you purchase one of our sinks along with other kitchen components, we will always attempt to deliver them together, to help ensure smooth and simple installation. 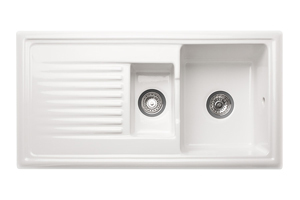 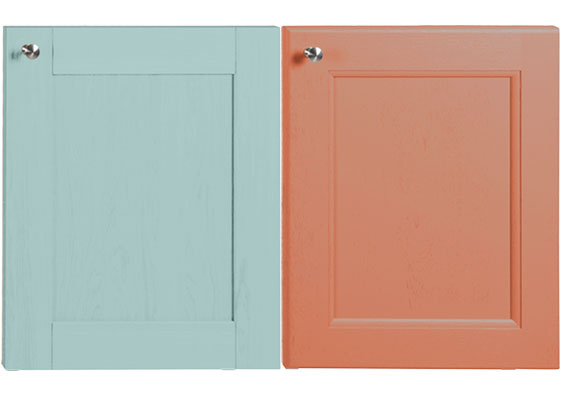 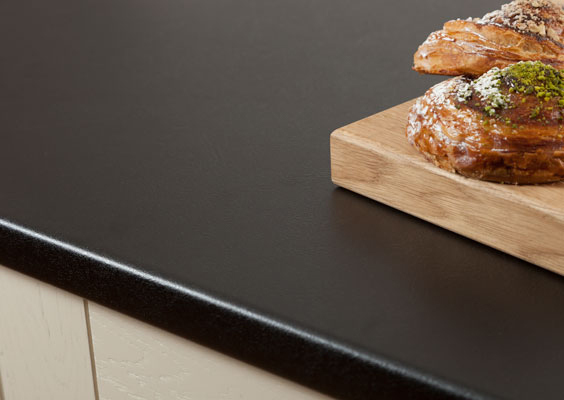 Wood worktop sink cut-outs are available on request, please contact us for further details of this service. 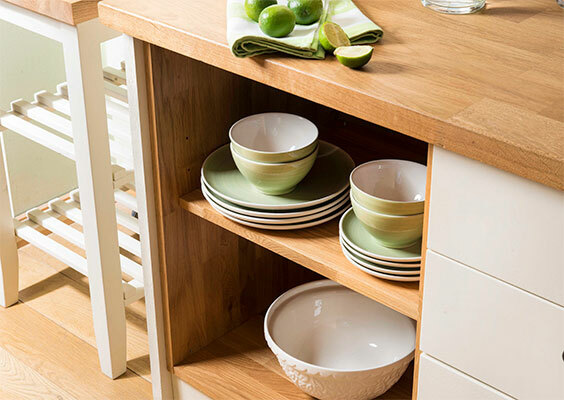 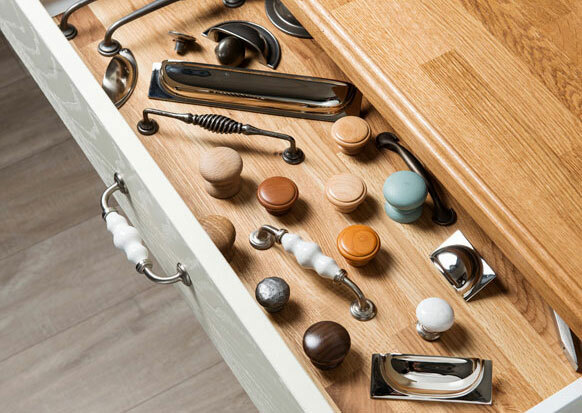 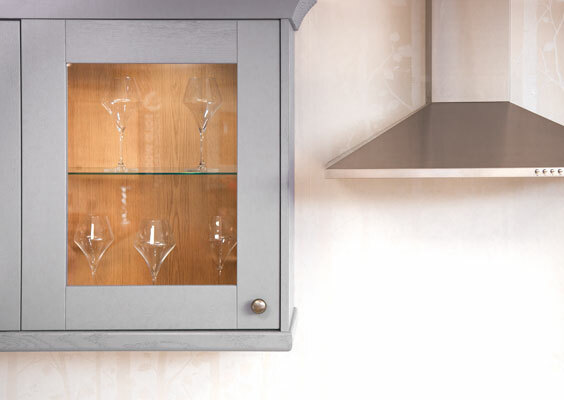 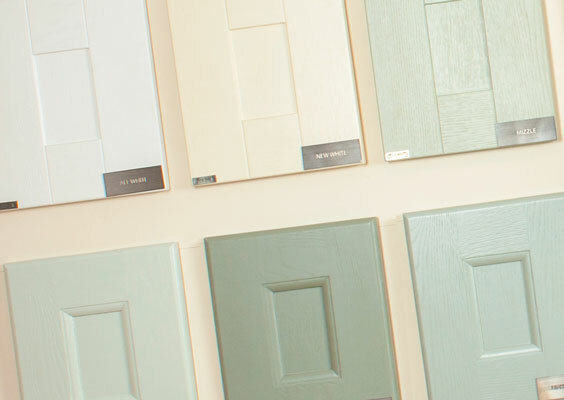 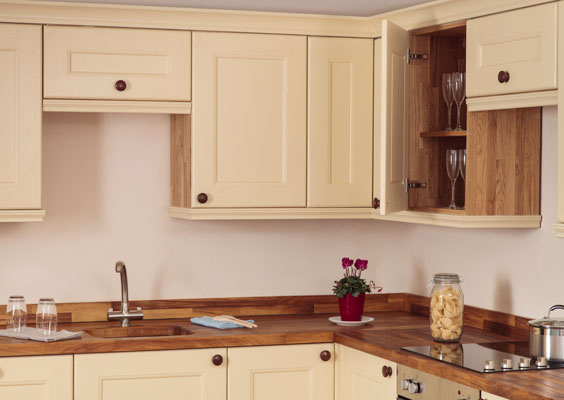 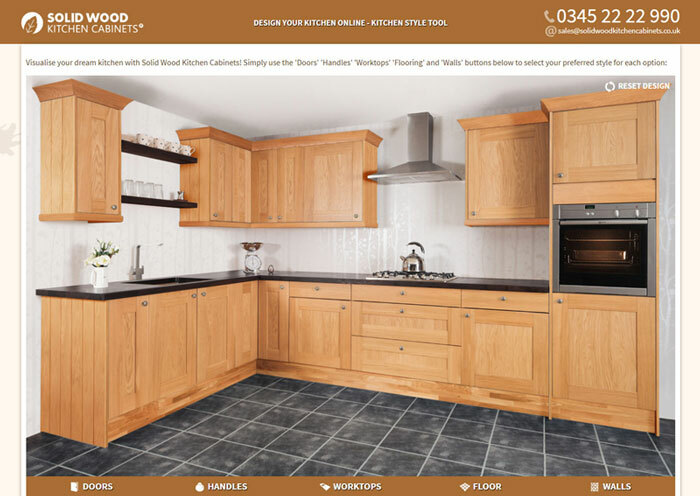 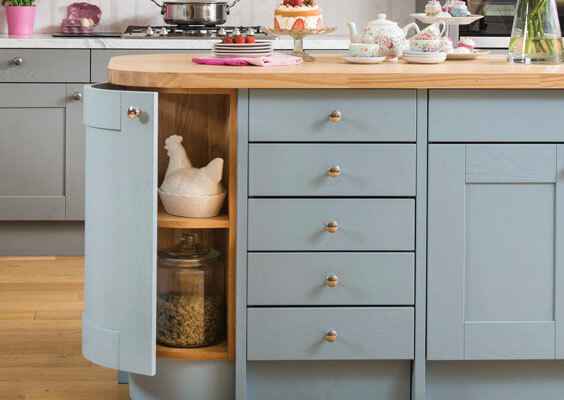 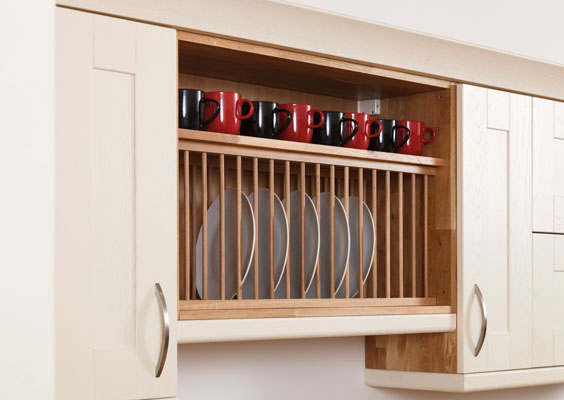 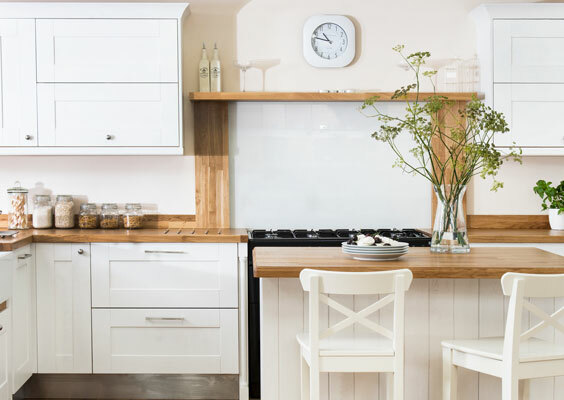 If you are ordering cabinets, kitchen doors and wooden worktops, don't hesitate to complete your kitchen order with one of the stunning sinks in our collection. 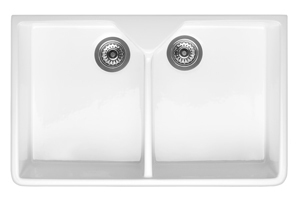 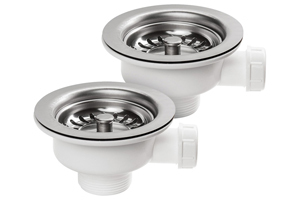 Did you know, we also stock a collection of taps to complement our kitchen sinks? 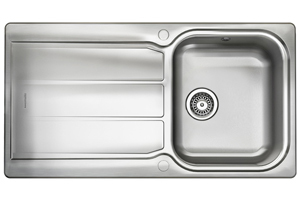 Head to our kitchen taps page to view the full range.